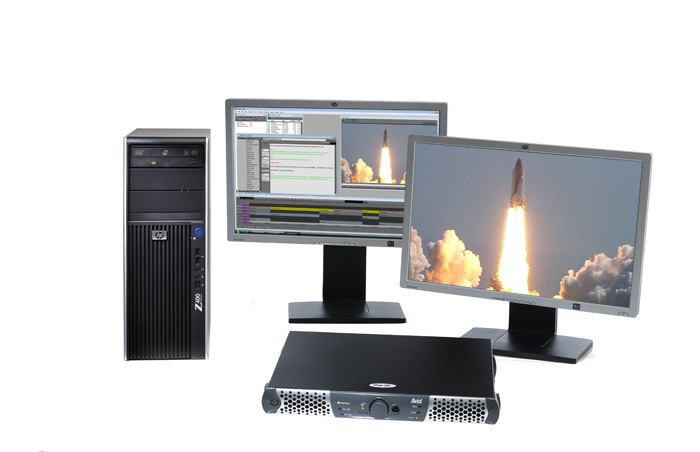 As a local broadcaster, you need a complete, easy to use system that lets you get the news quickly to air and works to help you maximize your business opportunities. 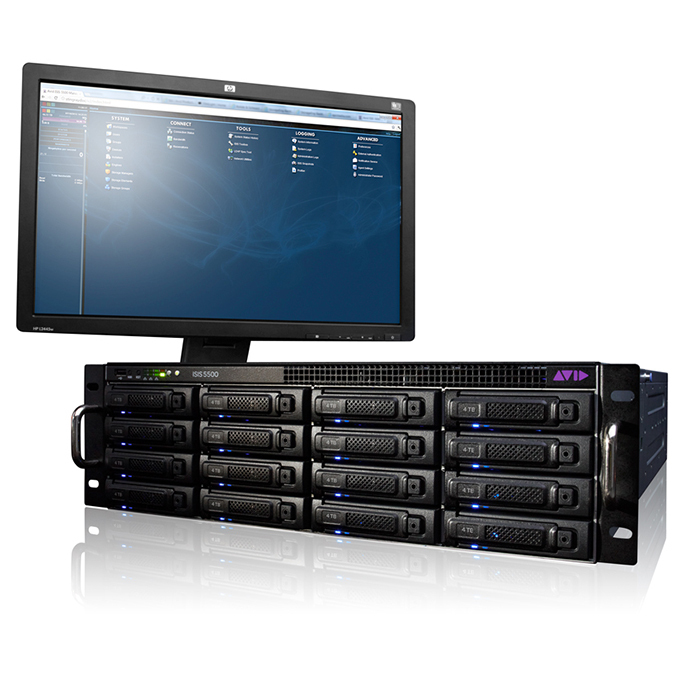 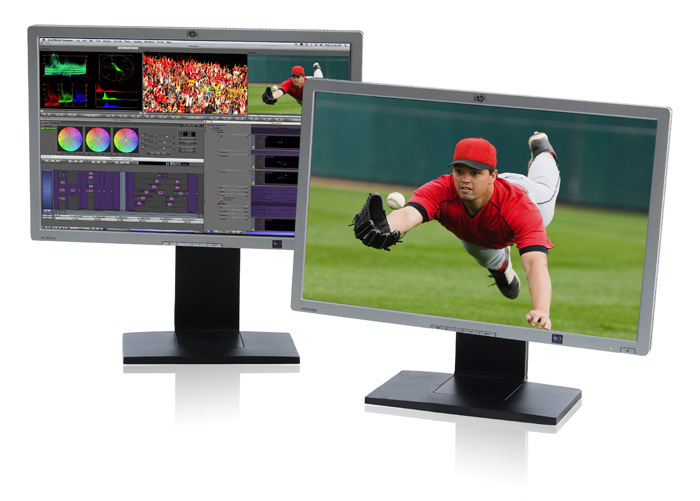 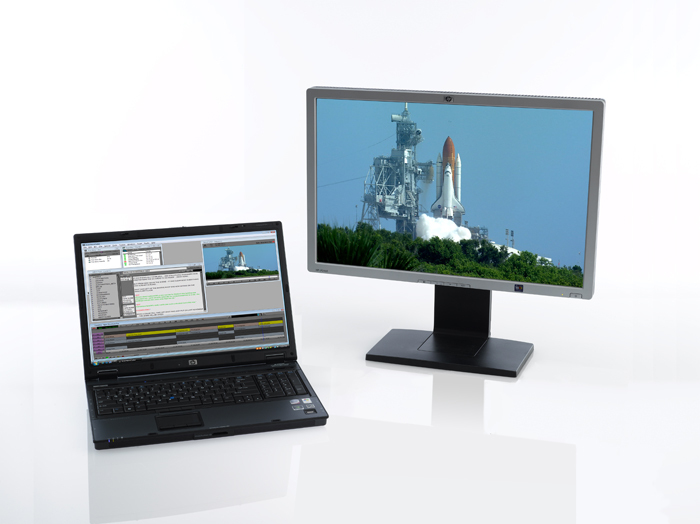 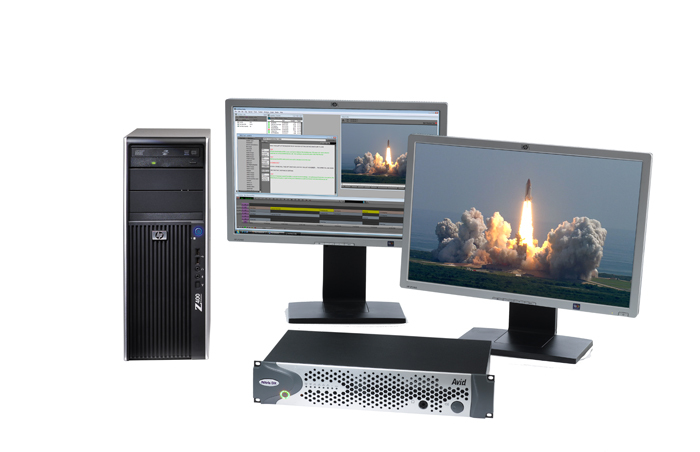 Avid® NewsVision™ is a powerful yet completely economical turnkey solution upon which you can build your entire newsroom operation. 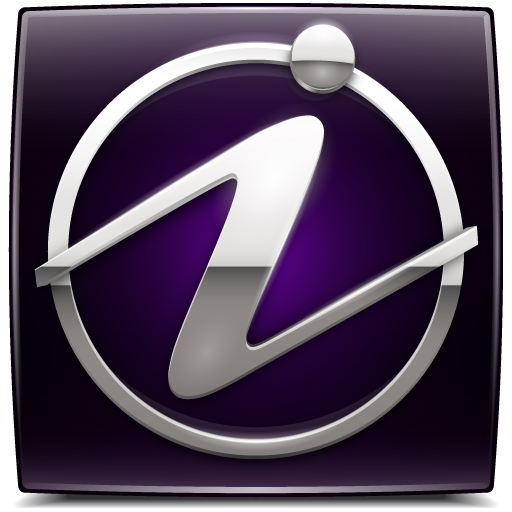 With NewsVision, you can create the fastest possible production workflow in the shortest amount of time, using the best tools in the business, with guidance from experienced Avid professionals at every step. 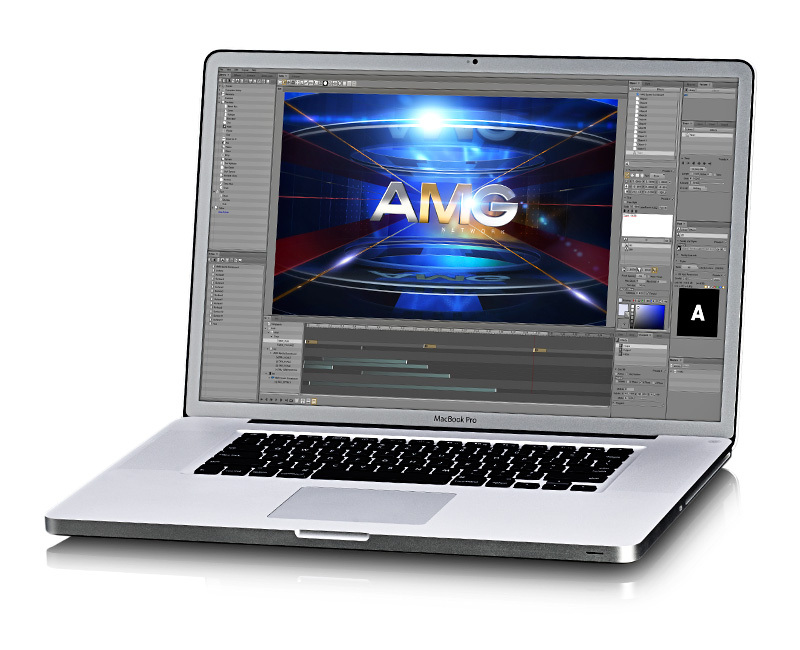 And the best part is that it’s a highly-affordable solution no local news broadcaster can truly afford to be without. 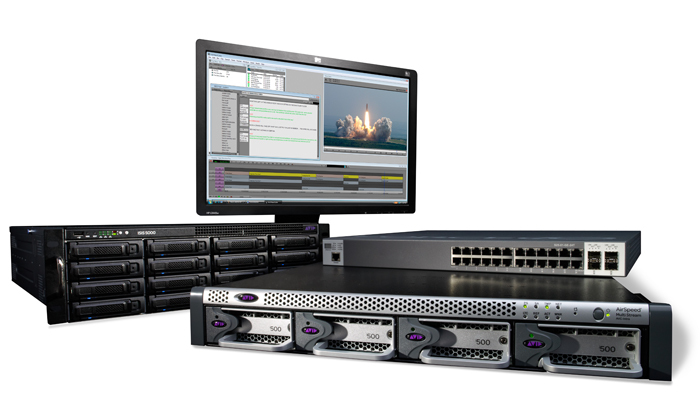 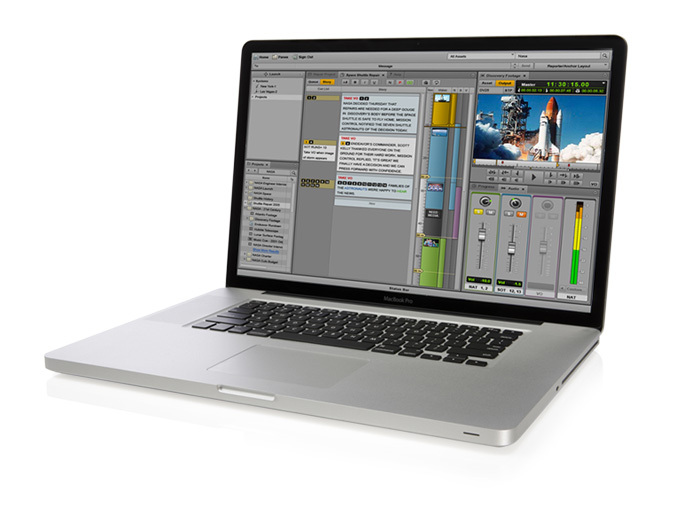 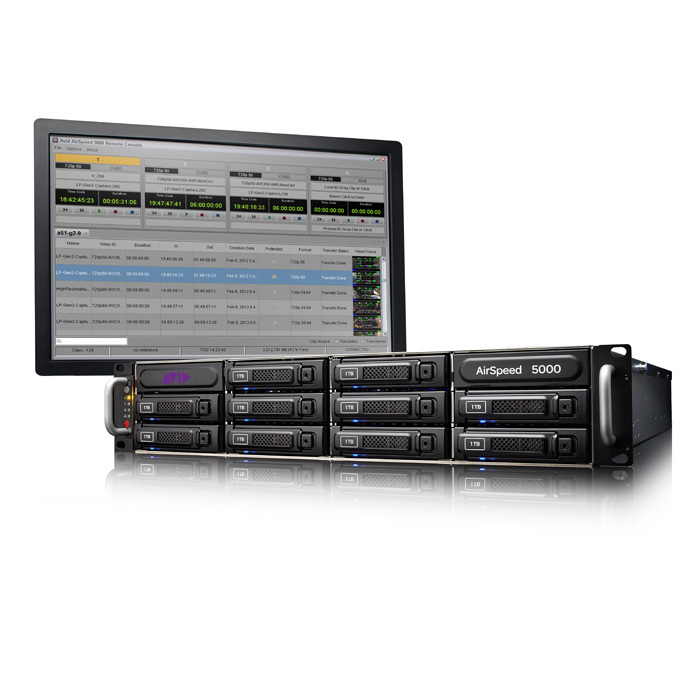 NewsVision includes complete workflow integration, installation, on-air support, training, and one year of 7x24 Avid Uptime Support.